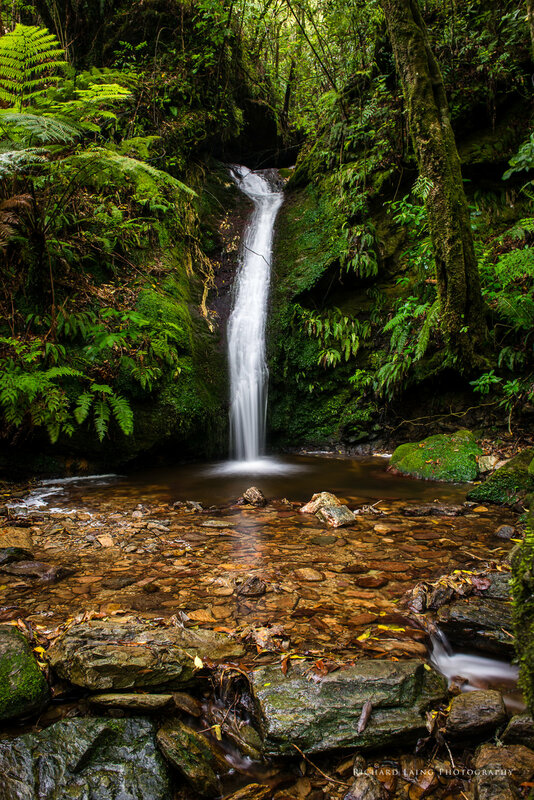 A trip to the West Coast near Hokitika just after New Year brought me to the lovely Lake Kaniere and just beside it Dorothy Falls. 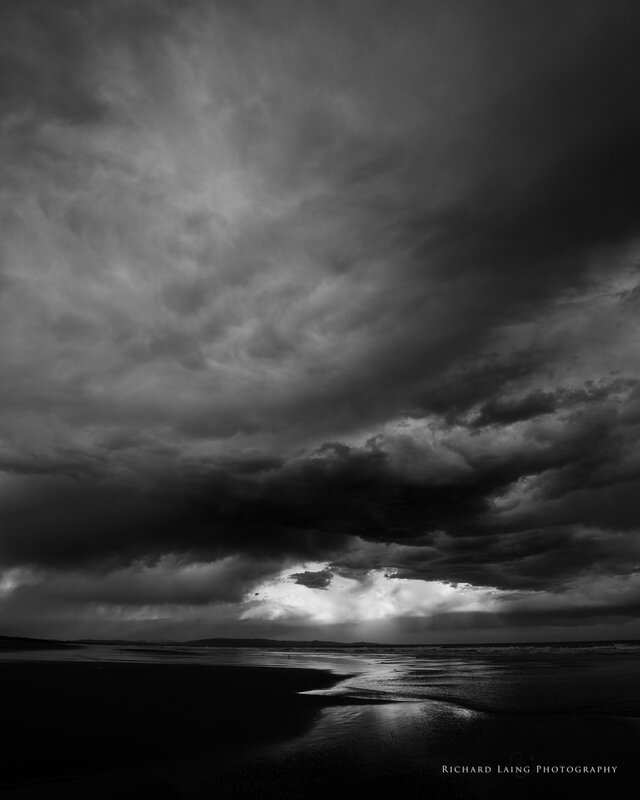 A trip to the beach can be quite dramatic when the storm clouds roll in. 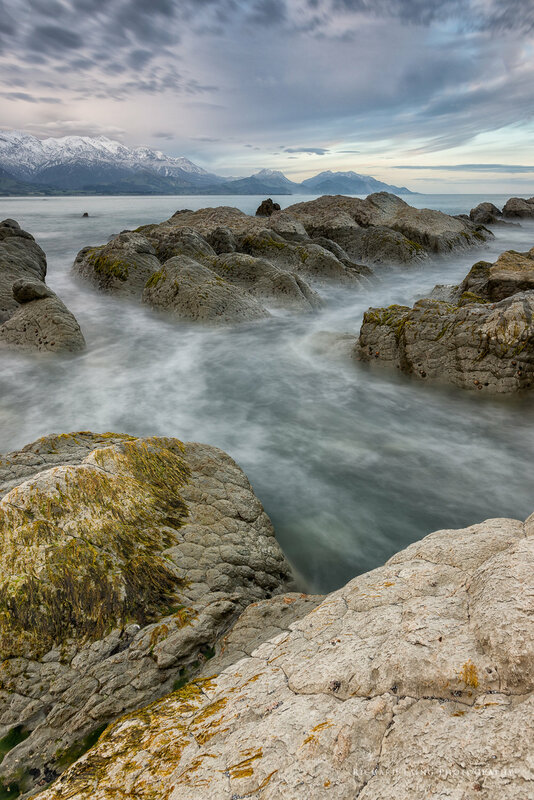 Last weekend I had a trip to Kaikoura, always a lovely place to visit and even more fascinating following the recent earthquakes. The roads are still being repaired but the journey is pretty good now. The foreshore has been uplifted by the quakes and looks different but still very beautiful with the sea, rocks and mountains. I arrived home yesterday to find a copy of D-Photo magazine waiting for me and the amazing news that one of my images came 2nd in the Landscape category in the 2018 Sigma D-Photo Amateur Photographer of the year. There were so many gorgeous images in the competition I feel very privileged to have made 2nd place. This is the River Brittle on the Isle of Skye heading towards the Black Cuillins, the rain was coming and going (and heavy) which made getting clean images very hard! 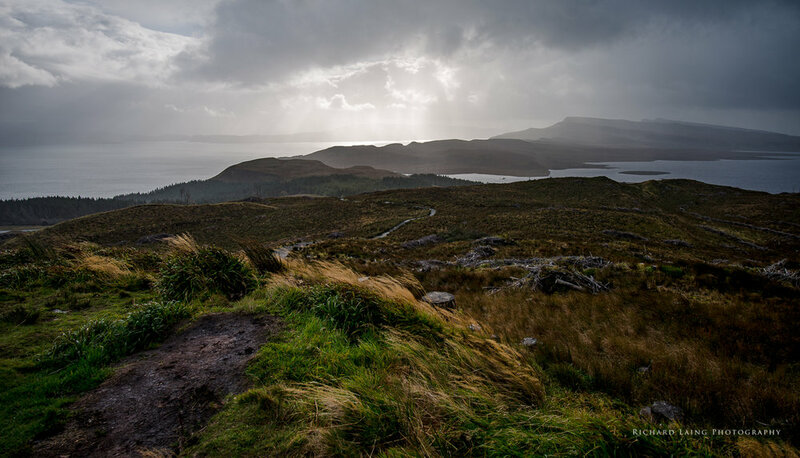 In between showers on the Isle of Skye, looking across at the Raasay and Rona from half way up to the Old Man of Storr. Walking up to the Old Man of Storr, looking back over the Storr Lochs towards Raasay and Rona. Sunrise from the harbour in Portree, Isle of Skye. A lovely place to be. Looking back over the Storr Lochs on the Isle of Skye. On my recent trip to Europe we travelled to the Isle of Skye, stopping at various places en route, this is the lovely Queen's View overlooking Loch Tummel near Pitlochry. Sunrise on the way to Castle Hill with my local photographic club. A cold and early start but the local sheep seemed warm enough in the early morning light. A long exposure shot of the Pancake Rocks at Punakaiki, the water was surging in towards high tide. Another view from the Pancake Rocks at Punakaiki. Looking out from the Pancake Rocks at Punakaiki.